Learn about Phoenix during the turn of the century and what it was like settling in The Valley. 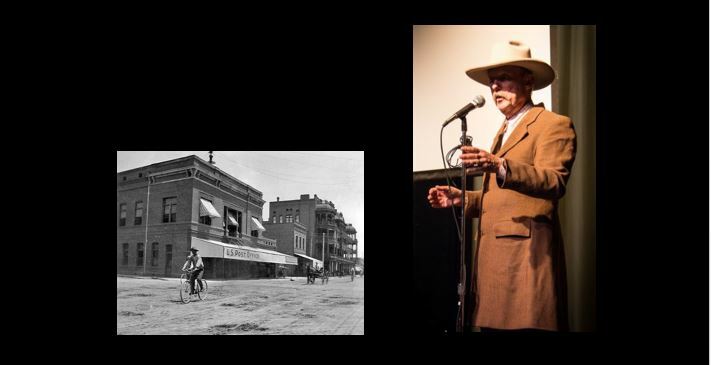 Bob Boze Bell shares a story about what life was like for one Arizona young man around 1867 to 1880. 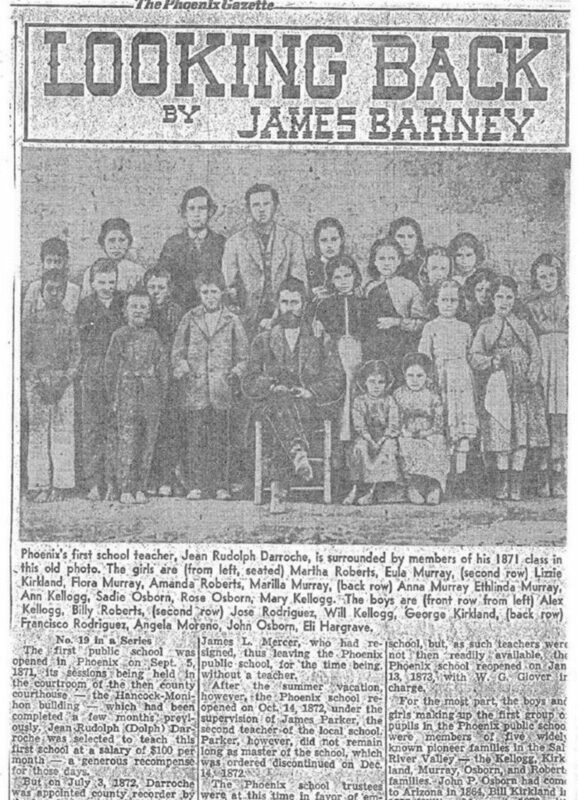 The first school class in Phoenix, 1871.